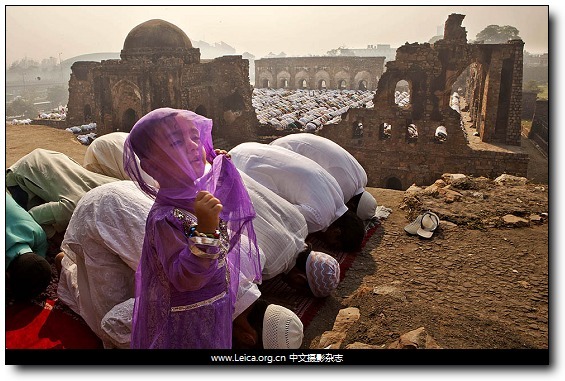 A young Indian Muslim girl stands while others pray in New Delhi during 'Id al Adha, the Festival of Sacrifice. 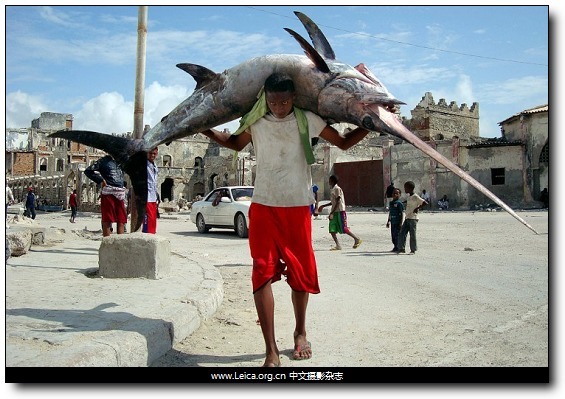 A Somali fisherman carries a swordfish through the Hamarweyne district near the port of Mogadishu. 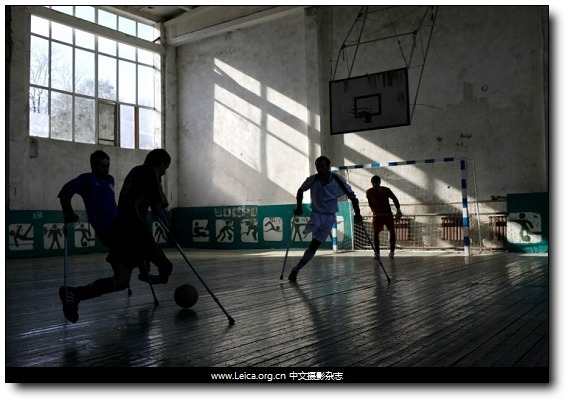 Players from a local football club Laman Az formed by landmine victims practice in a sports hall in the Chechen capital, Grozny. 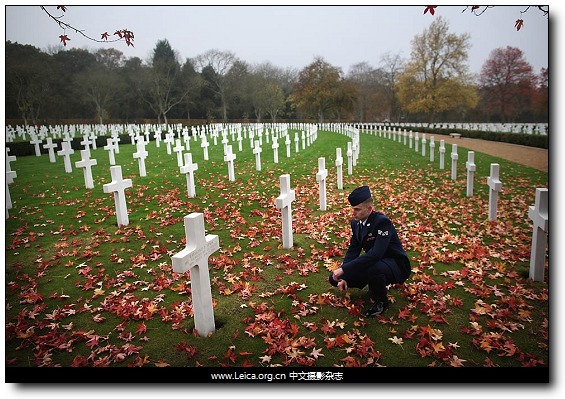 Senior Airman Bryan Kondub kneels beside the grave of a fallen soldier at the Cambridge American Cemetery after a memorial service in Madingley. 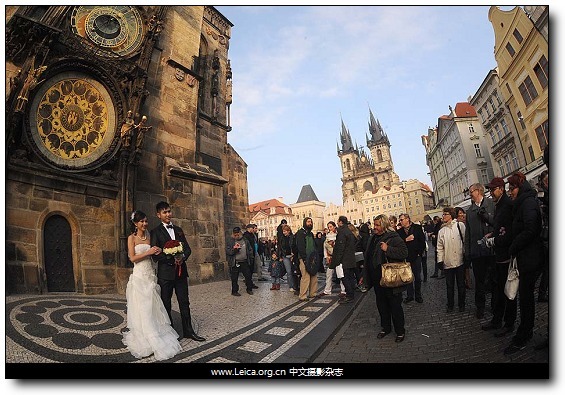 A bridal couple pose in Prague's Old Town Square after their marriage. 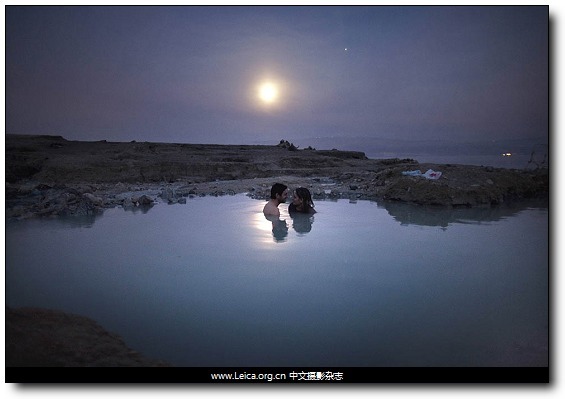 Israelis bathe in hot springs on the shore of the Dead Sea near Ein Gedi.